When local Mauritians speak of “the north”, Grand Bay is the first location that comes to their mind. Grand Bay has quickly become one of the premier places to visit in Mauritius, thanks to sustained development. There are, however, numerous other places to visit on the northern Islands, plenty of adventurer’s activities, beaches, discreet hideaways and more. If you want to keep it within the cosmopolitan confines, then walk through the narrow streets at the back of the main road, enjoying a wide range of restaurants and nightlife. Here is a quick look at the top 9 North Tour Mauritius attractions that you can’t afford to miss. 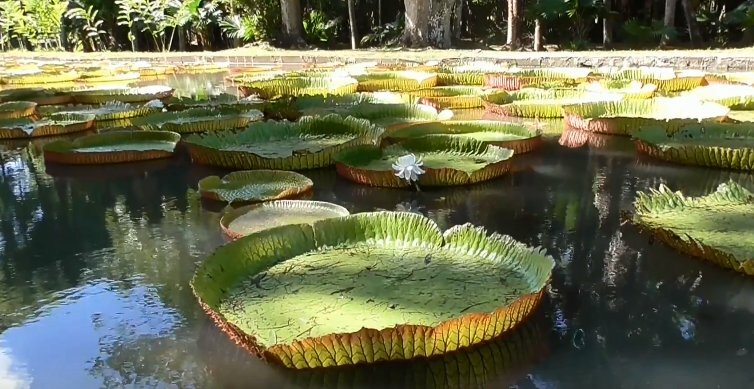 The Mauritius National Botanical Garden is undeniably one of the most visited attractions in Mauritius. It’s home of hundreds of tropical plants, most of which are indigenous. This is one the most popular and most visited sites in Mauritius. The Garden was first opened as a private garden over 300 years ago. It stretches over thousands of acres, and it can actually take you more than one week to cover the entire garden. This adventurer’s garden has over 600 varieties of plants including the famous palmier Bouteille, Baobabs, the ineluctable giant water lilies, over 85 varieties of palms and much more. Get to explore this Botanical garden and have a taste of its beauty. 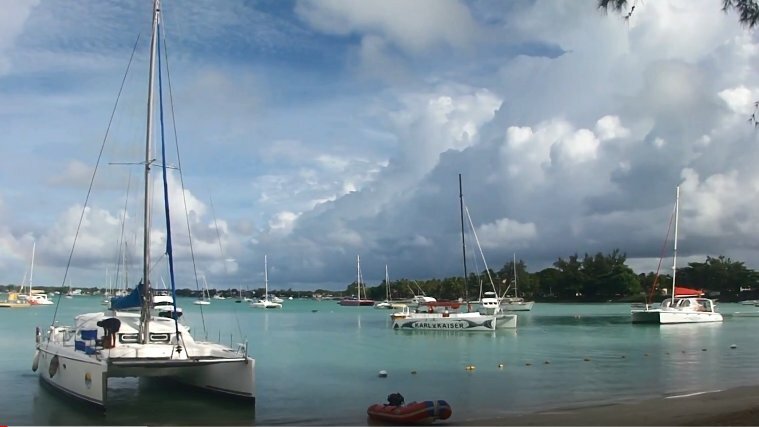 Port Louise is the capital city of Mauritius, and here, you will get to learn about the heritage and the history of Mauritius, and how it has been integrated seamlessly into this City. The City is today the largest in Mauritius and serves as the administrative and economic center of the Island. The town has conserved many colonial and historic buildings over the years, and the most popular one is the Fort Adelaide, built in 1835 by the British. Other main tourist attractions here include the Central Market, Caudan Waterfront, Mauritian Chinatown, and the Natural History Museum where you get a glimpse of this Islands heritage and history. 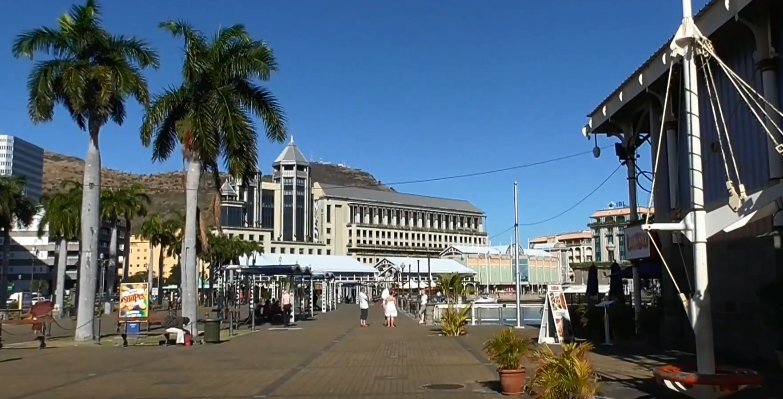 The Caudan Waterfront gives you a sneak–peek into the economic and commercial side of Mauritius. The Waterfront has space for both tourists, local artists, shoppers and even gastronomes. You can even try your hand at the casinos. The scenic and breath-taking ambiance here will leave you surprised. Most tourists get excited about this place and highly recommend it too. Citadel Fort, also popularly referred to as Adelaide Fort, is located about 100 high on top of Petite Montagne hill. 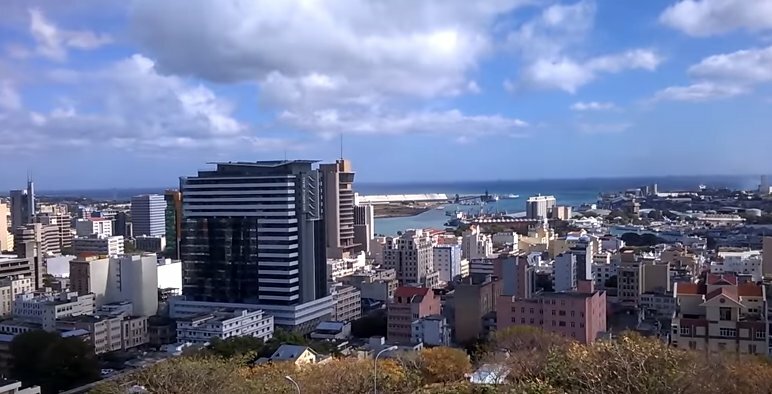 The fort is strategically located at a place where you can have a clear view of the harbor as well as the entire Port Louis City. 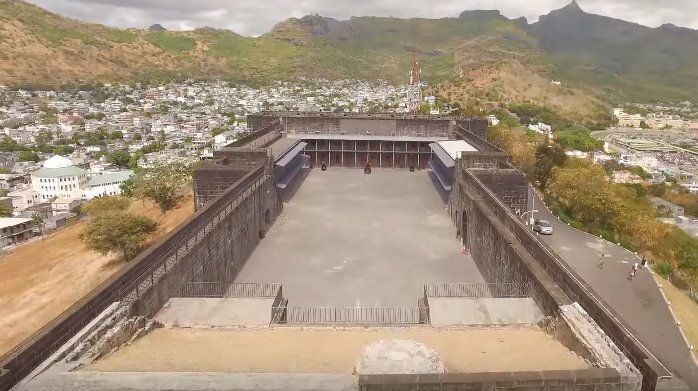 This exceptional Fort was built by Colonel Cunningham in the 19th century with the intention of offering security to the British Army from potential invaders. The building is made of rough, huge rectangular blocks that have over time changed to grayish black in color. The fort has now been converted into a National Monument with mesmerizing surroundings such as the Caudan Waterfront and the vast endless ocean. The place also serves as a venue for plays and concerts. Grand Baie (Aka Grande Bay, Grande Baie) is a lively coastal town located in the North-West of Mauritius. It’s a fully-fledged town with restaurants, bars and resorts lining expansive white sandy beaches. From sightseeing to fun activities, there’re endless things to do in Grand Bay. It’s a perfect place to enjoy water sports such as glass-bottom boat trips, snorkeling, kitesurfing and kayaking in the clean, clear waters of the Indian Ocean. You also get to enjoy deep sea fishing, boat trips to the Northern Mauritius islets and catamaran cruises. Grand Bay is also a perfect shopping destination for Jewelry, souvenirs, textiles, and clothes. The Château Labourdonnais is the place to visit if you wish to learn a bit of what the Mauritius colonial life was like. 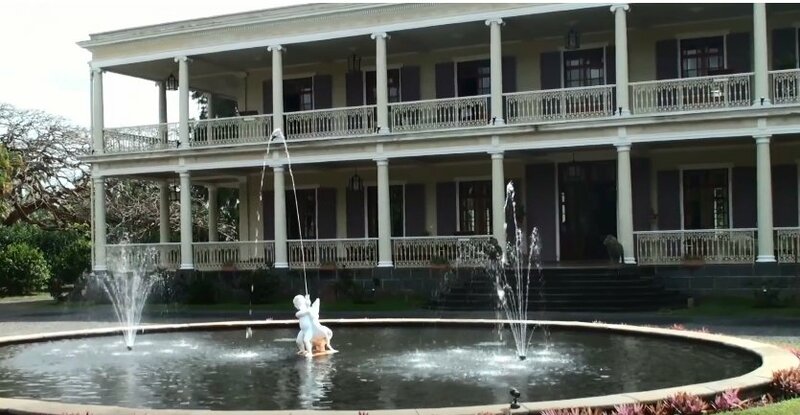 The 150-year old colonial house has now been converted to a touristic attraction. You will be able to see the restored mansion and all its glory as well as also get to enjoy some finger-licking local cuisines at the restaurants. There is also an orchard where you will be able to discover endemic trees, with different varieties of mango trees, exotic fruit trees and spice trees which are rarely seen in Mauritius nowadays. Fruit juices, fruit jellies ice creams, sorbets, and jams are also produced here and can be tasted and bought at the bar nearby. The Mauritius Aquarium is one of my personal favorite places to visit in Mauritius, located in the Pointe-aux-Piments village. This is the place to visit if you wish to see all the types of fishes that live in the lagoons of Mauritius, but without getting wet. The aquarium is housed in four buildings and an enormous open tank with a capacity of 150,000 liters of seawater. The Aquarium is home to a variety of fish species, both local and marine, including the scorpion fish, morays, sharks, crown squirrel fish, sea turtles, lobsters, clown fish, crabs, etc. With over 200 species of fish, coral, invertebrates, and sponges, your curiosity is well catered for. The former sugar factory now houses one of the best Mauritian museums. It tells in detail the story of sugar and also details the history of Mauritius, the rum trade, slavery, and much more. Sugar has enjoyed quite an extraordinary existence, living a remarkable expression on the identity and history of Mauritius. Travel through the museum and learn about the intertwined sugar and Mauritius history, and how it all let to the smiling, harmonious and multicultural society we see today. Nicknamed the “Red Church” the Notre Dame Auxiliatrice Chapel is one of the most famous churches in Mauritius. It has a vivid red roof emerging against the azure sky and the bright turquoise sea. The lovely red roof attracts passers-by, offering a picturesque backdrop for worthy snapshots. 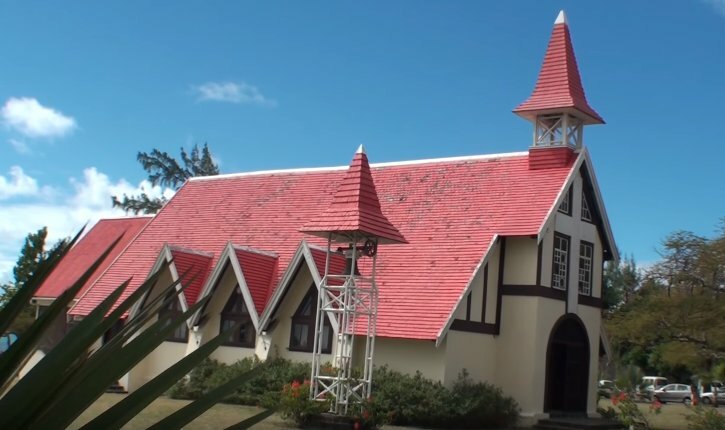 The Church was started in 1938 and is strategically located at the very north of Mauritius, providing breathtaking views of the 5 northern islets. The church as well the sandy beach behind the church is a popular spot of wedding photo shoots. The beach allows you to enjoy the view and soak up the sun while the kids play on the white sands. The packages for the north tour is inclusive of transport and you will be notified in advance of all the spots that would be visited during a specified tour. Please let us know your preferences when booking the north island tour with us.